The Queen is one of the most famous women in the world. But what is she really like? 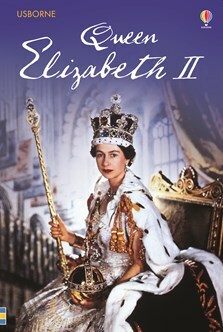 This enthralling story of the life of Queen Elizabeth II is full of photographs and facts that capture the drama and grandeur of her reign as Britain’s longest-serving monarch, from her childhood during the Second World War and her coronation up to the present day.